Part dream, part politics, part philosophy, part [REDACTED]. Nothing. I like my piece intact. 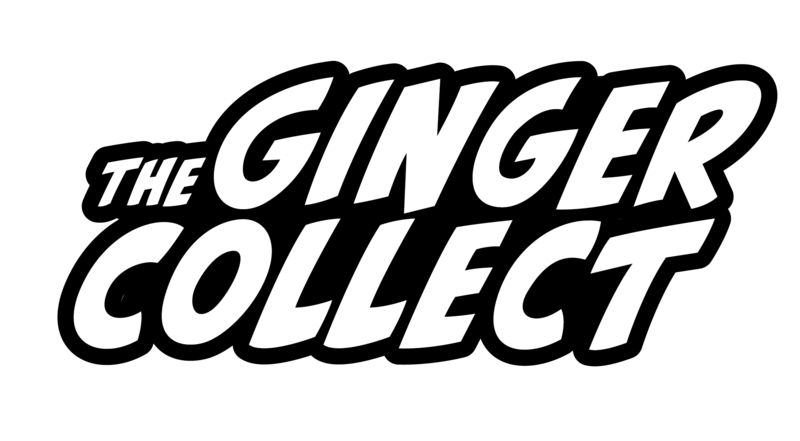 You can read Brian Auspice’s piece “Haberdashers, or: the American Classic as an Appetizer to Extinction” in Issue Five of The Ginger Collect.